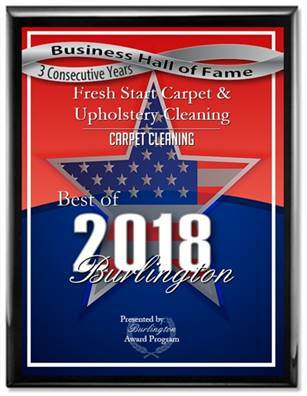 Fresh Start Carpet & Upholstery Cleaning uses truck-mounted equipment that ensures that drying times are 30% faster than most other systems. Our high heat cleaning process removes all dirt and most pet stains and pet odors from your carpet & upholstery leaving it just damp to the touch when the carpet cleaning is finished. 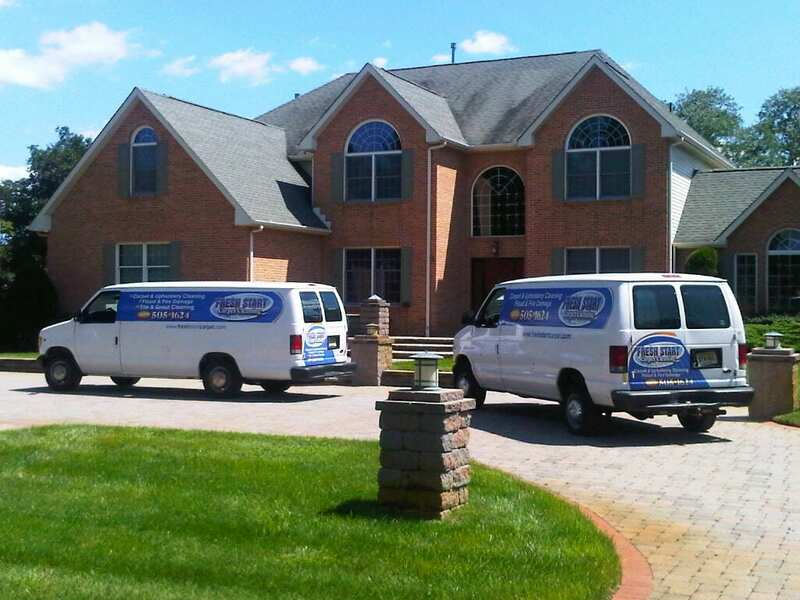 We are one of the best rated companies in the NJ and PA area please check our testimonials and reviews.